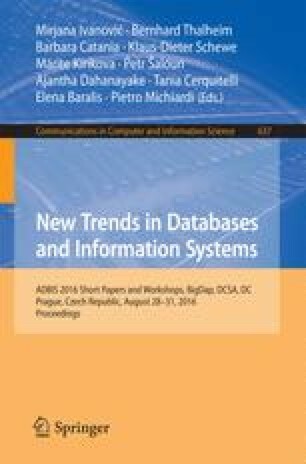 The East-European Conference in Advances in Data Bases & Information Systems (ADBIS) spans 20 years of life. Here, by using simple statistic measures and bibliographic analysis, we illustrate basic characteristics and features of ADBIS, i.e. the venues, persons and countries involved. Also, its international character, its competitiveness and its status in the community are revealed. Finally, prolific authors and countries are extracted, topics of interest are deduced, collaboration issues and citing performance are illuminated. Thanks are due to L. Kalinichenko for information on the early years of ADBIS.